Expected to be realized in year 2026 is the "North South Corridor" which is Singapore's first expressway to pull in committed bus lanes and cycling route. 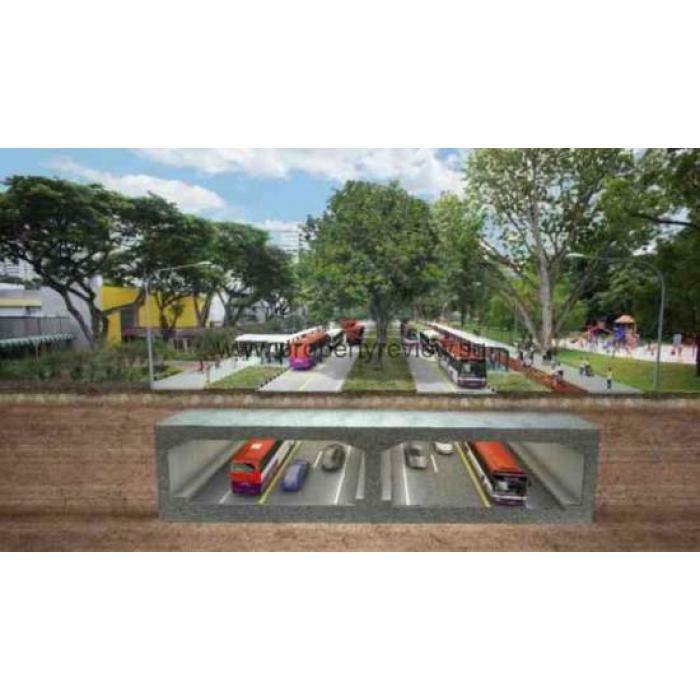 The design was initially proclaimed as vehicular expressway to be up and running by 2020, but it was ultimately changed last January, that the main road be built as Singapore's first consolidated transport corridor. The project is built to join the north towns to the urban center in the succeeding calendar months and calls for invitation to tender for planned corridor. The prima construction for the premier integrated transport corridor on the expressway will come out in 2017, as cited by the Land Transport Authority (LTA). As a solution, travel from north towns such as Woodlands, Ang Mo Kio and Sembawang will be down by up to thirty mins erstwhile it is fulfilled in 2026.